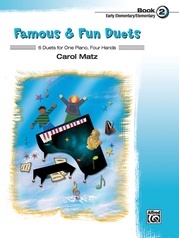 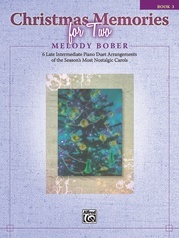 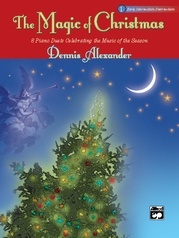 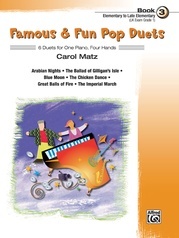 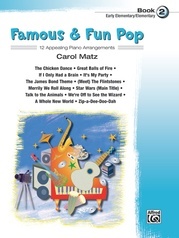 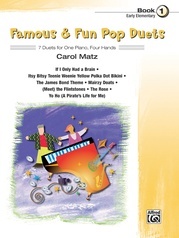 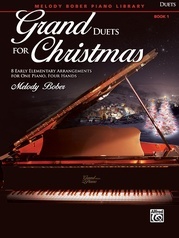 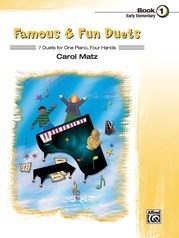 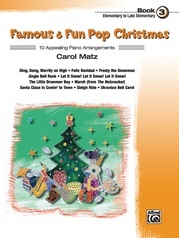 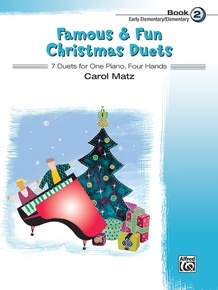 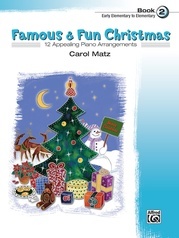 Famous & Fun Christmas Duets, Book 2, contains 7 timeless carefully graded early elementary to elementary Christmas-season favorites. These works have been artfully arranged and balanced for two evenly skilled players. 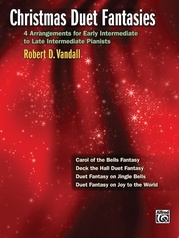 Titles: Coventry Carol * Hallelujah Chorus * I Saw Three Ships * It Came Upon the Midnight Clear * O Come, All Ye Faithful * O Little Town of Bethlehem * What Child Is This?